Open Source Ecommerce Solutions worth Utilizing! Today we live in a world which is changing very fast. The technological innovations have really revolutionized the globe. A trend which has caught the market with Boom is that of Commerce. Today there are many young entrepreneurs who are starting their own online businesses and are making considerable profits as well. There are many international companies as well which have adopted this E-commerce strategy and are famous all over the Globe. Names like Alibaba, Amazon.com and eBay top the list. However, the mere development of the website is not something which is necessary for the online business to prosper. Rather you need to manage the webpage as well if you want a stable traffic to visit your page. 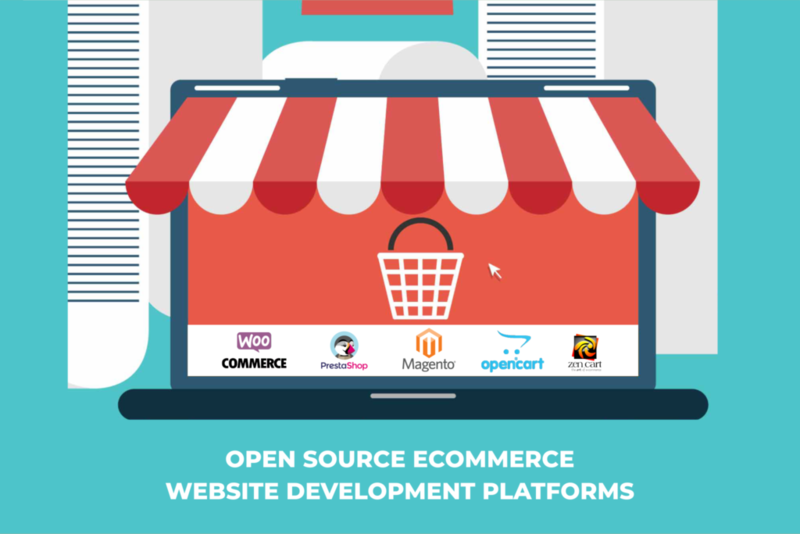 To manage the E-commerce platform you need to avail open source E-commerce solutions or software. There is no shortage of this software nowadays however just like any product or service, in the case of software as well you cannot simply pick one for yourself. Try to select the software which is famous and which can provide you with the necessary benefits. To make things easier for you, we have discussed some of the best open source E-commerce solutions in the headings below. Magento is a common name in the market nowadays and we are sure that you must be having some idea about it. The fact of the matter is that Magento is a highly popular name when it comes to eCommerce solutions. The software allows you to prepare content and landing pages for your products. It also assists you in shipping management. As a user, you can also purchase the pre-made themes for the general designing of your website. The core of PrestaShop has been built on PHP which makes the software highly compatible with the majority of websites. PrestaShop falls into the category of open source solution and is highly popular all over the world. International stores are supported by PrestaShop within the single back end. Many useful built-in modules: Prestashop contact form module, social login Prestashop module, and many more! The software does not operate on the core-extension model. There are a few well-developed extensions when it comes to Spree however the good point is that most of these extensions are free of cost. The core functionality of Spree Commerce helps you in the management of products, shipping, orders and payments. All kind of third parties are entertained by osCommerce and the software gets easily integrated with these third parties. The integration takes place through Apps Marketplace. OpenCart can be installed easily especially if you have a LAMP. The majority of service providers do not have any kind of issue with OpenCart. A cloud version of the software is also very much their, however, it is not free of cost. An important feature of WooCommerce is the process of its one-page checkout. The process helps the customers as far as payment of the items which they purchase goes. As an Online Business Merchant, you can avail any of the above-mentioned E-commerce solutions. There are many others as well apart from these mentioned ones like PrestaShop etc. So rest assured; that the options for you are several out there.